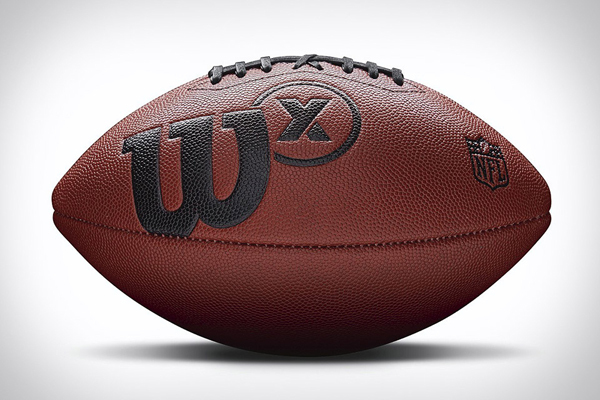 Like a GPS watch tracks your number of steps and the distance you ran, Wilson’s X Connected Football tracks data such as the distance, speed and spin rate of your throws. Equipped with a chip that lasts for 200,000 throws, the football communicates with your smart device and works with an App offering five different play modes, including game simulation. Sold US$199.99 and available in Junior size.